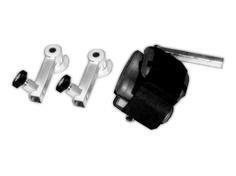 When incorporated into a rehabilitation program, the lightweight, carbon fiber attachments promote neuro recovery and improve strength, accommodating the impaired grasp associated with hemiplegia. 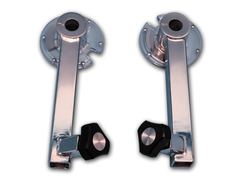 The knee uppers provide an additional 30° of range. 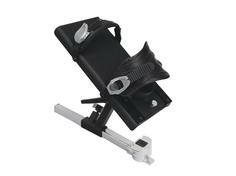 When positioned the knee can reach 20° above horizontal. 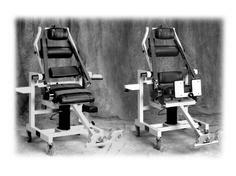 To be used while testing or training in the semi-standing and lumbar isolated positions. 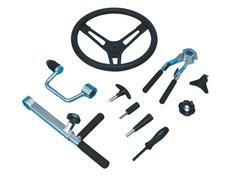 Developed for industrial medicine, these tools provide activity-specific assessment and rehabilitation capability. 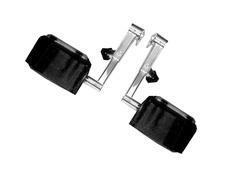 Provides stability during ankle and foot testing and rehabilitation. 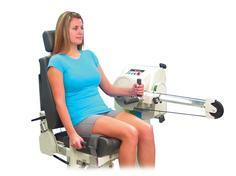 For hip abduction/adduction testing and exercise and extension/flexion. 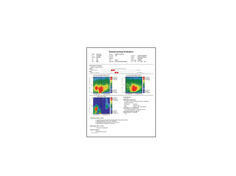 Pads support front and back of lower leg to avoid posterior shear. 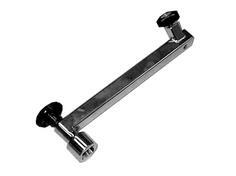 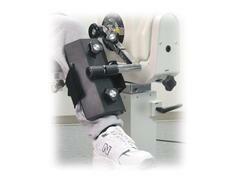 Upper and lower body attachments specially designed for the testing and treatment of pediatric patients. 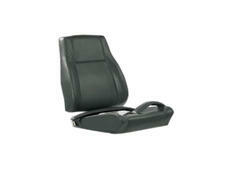 Fills the gap created when the seat is flat during testing or exercise. 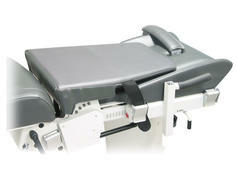 Extra wide seat and back to accommodate larger patients. 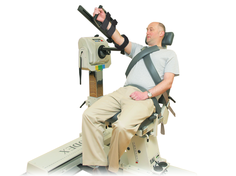 Mapping used by the clinician to examine regional impairments of neuromuscular function, and aids in the design of specific rehabilitation treatments. 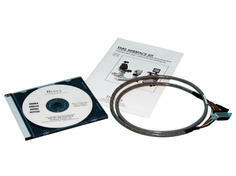 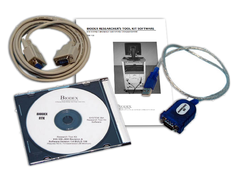 Software program designed for the advanced user in a research environment.